Comments: Dutch CD single release from 1999. Number two of a series of three. 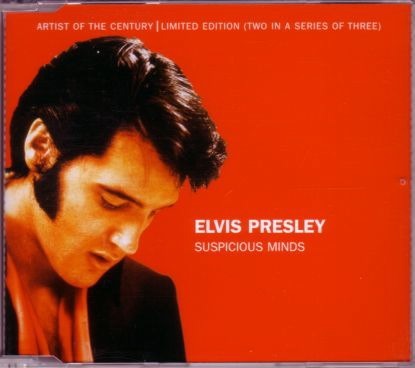 4 tracks: Suspicious Minds; In The Ghetto; Reconsider Baby; Little Egypt (alternate take). Tracks 1 to 3 are taken from "Artist of the Century" 3-CD set.